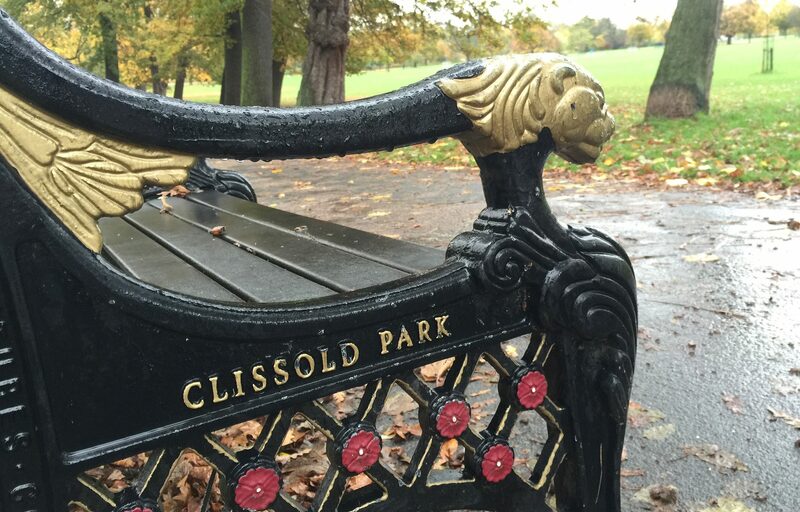 Clissold Park is a community park set in 55.8 acres in Stoke Newington, within the London Borough of Hackney. 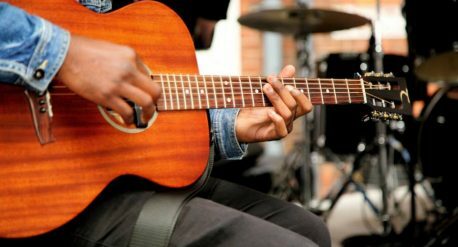 Its facilities include sports fields, children’s playgrounds, tennis courts, a bowling green and a gorgeous 18th Century stately home which serves as the park café, the coffee and cake is very good indeed. 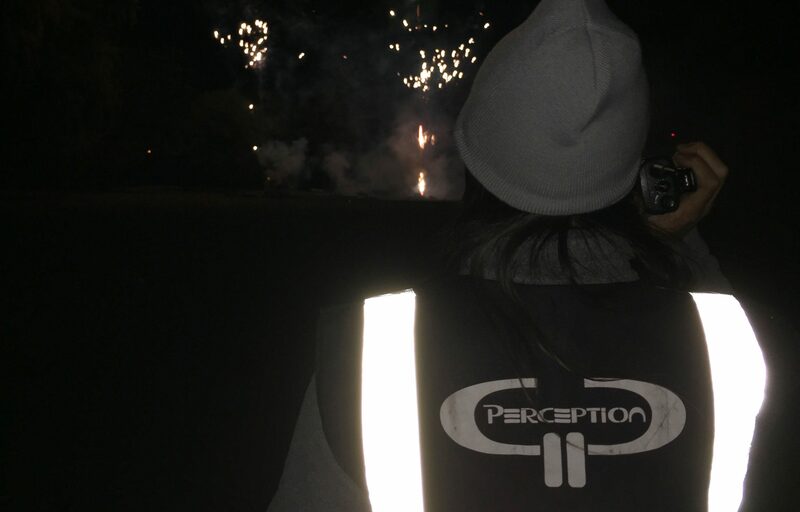 The head of events for parks and green spaces at Hackney council decided a few months back that Perception Events would be the right choice to provide the lighting and sound for their fireworks display taking place on the 7th of November 2015, then again in 2016 and this year we were back yet again. 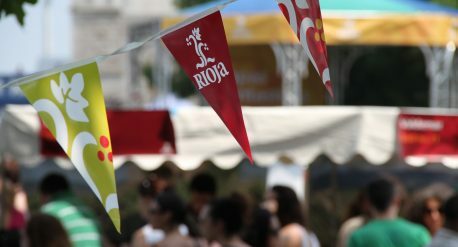 Without hesitation, we sprung into action and started designing a very beautiful lighting and sound plan for the event. A few weeks later we met them in the park to recce the space and come up with concepts that would enhance the show. The park is quite a considerable space with quite a considerable amount of trees so after careful thought and creative designing, we sent over a quote that was unfortunately over budget. 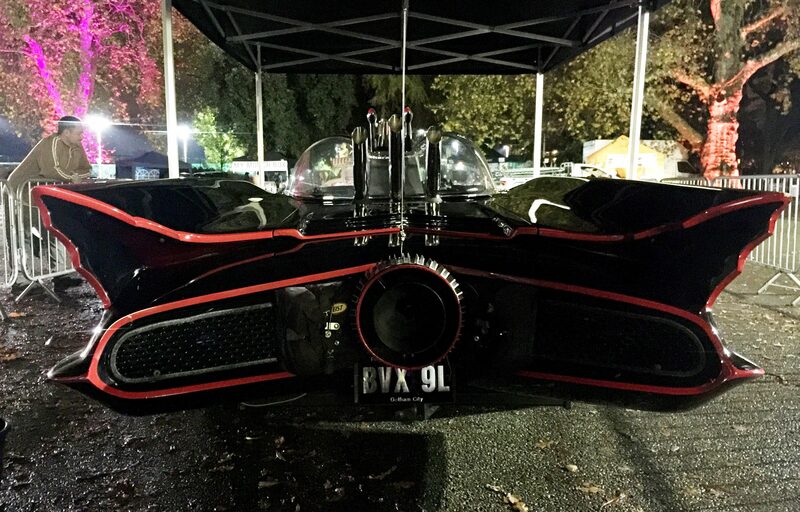 Most people don’t appreciate the amount of money it takes to ensure a borough is maintained and run well, so it is with little surprise that budget was tight for this event, we had to rethink how we would deliver a lighting solution for over a kilometer of pathways but also illuminate trees and a BATmobile. The first cost cutting solution was to reduce the amount of cabling onsite, this would reduce the volume of cable traps required and thus the amount of crew needed, both of which come at a fairly hefty cost. Tim and I put our brains together and came up with what can only be described as a masterstroke! Each lighting stand would have its own power using a system that was cleverly designed and engineered. Path 1 which was 350m long would accommodate 8 lighting stands at 35m intervals. 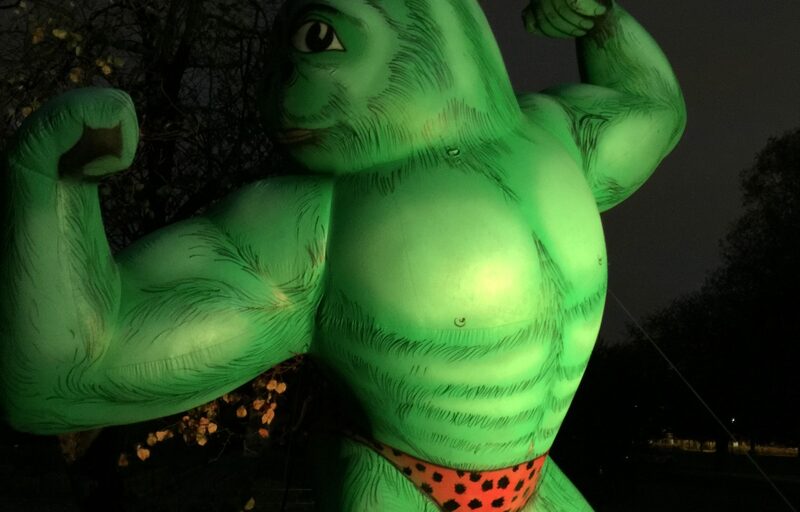 Each lighting stand consists of one deep cell battery, one discharge protector and switch (which has been fitted into a waterproof housing), two 50w LED flood lights, mounted to a 3m scaf pole on a tanktrap that would be weighted and staked into the earth. This solution was suitable for one of 3 paths we had to cover. Approximate run time for each stand is 8 hours. Path 2 would also have local power for every lighting stand, only with these stands we would use two 500w halogen lamps on a 3m scaf pole on a tank trap also weighted and staked and driven by our 3kw inverter generators. Again, approximately an 8-hour window. The final path around the house would be powered by a 10kva generator as we had the ability to run cables in bushes and along fences. We also had to illuminate the hardstanding which is where all the food, drinks and fun rides would be, this is done with a tower light. 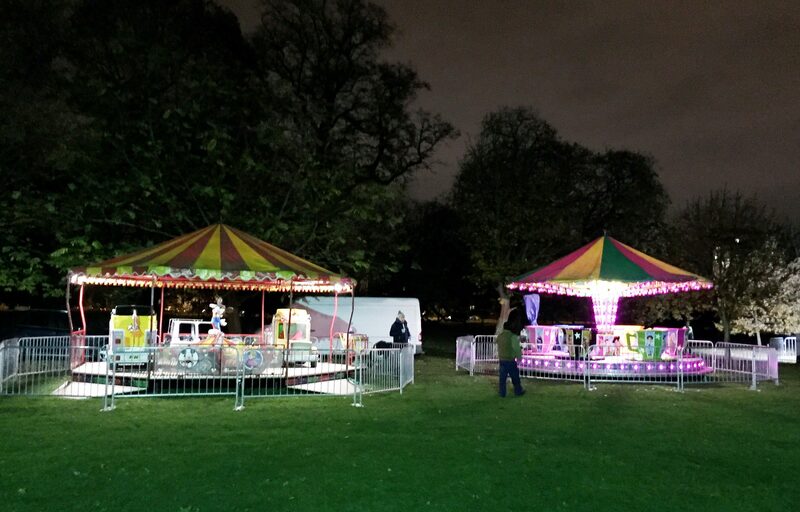 Two additional tower lights were to be used in the middle of the park for guests upon arrival and are to be shut down when the fireworks commence. 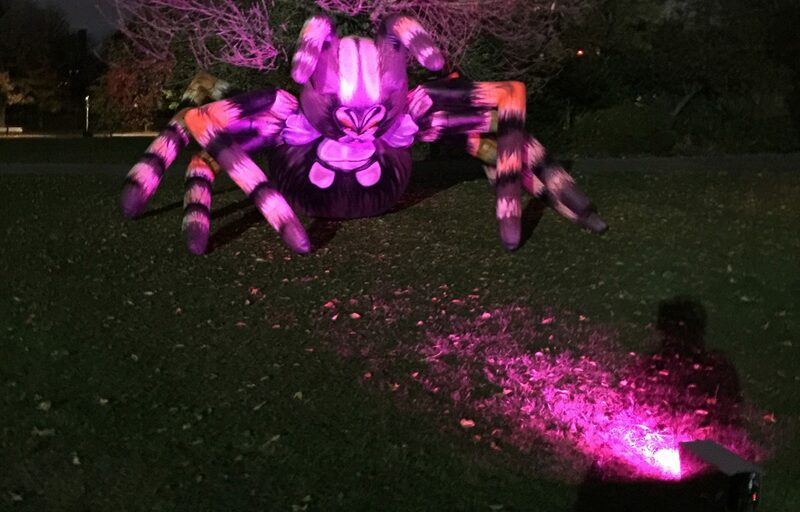 The house will be illuminated with GDS battery uplighters and the very same lights are to be placed around the park to uplight some of the trees to create a magical forest feel. The sound system we ended up using for 2016 was stunning, crystal clear. …the reason we have jumped ahead a year here is that the sound in 2015 was handled by the fireworks company and it was very poor. The stacks ran along the front edge of the fallout zone and I swear to you the quality was magnificent no matter where you stood in the park thanks to Tim and Fitz. 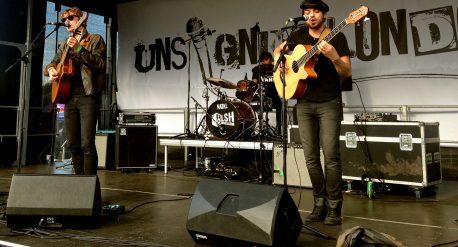 2015 was our first event working directly for Hackney council but we have worked with them before, Unsigned London (our very own brand of festival) was in Shoreditch Park which falls under Hackney council. They are really wonderful people to work with and we really enjoy working with them. 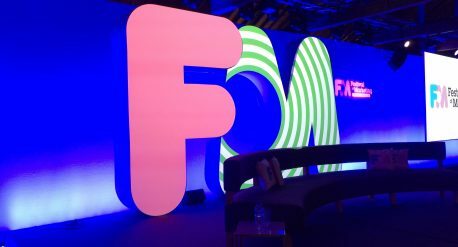 Are you planning your dazzling outdoor display?